October 25, 2018 Win Tickets to Pinkalicious The Musical at Baltimore Center Stage! 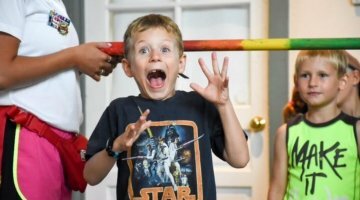 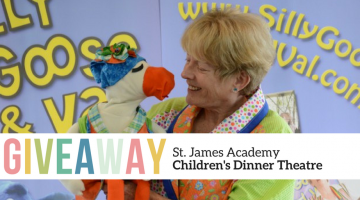 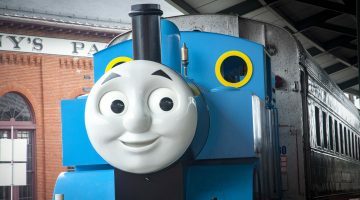 May 7, 2018 “When I Grow Up….” Win College Savings AND a Family Membership to Port Discovery! 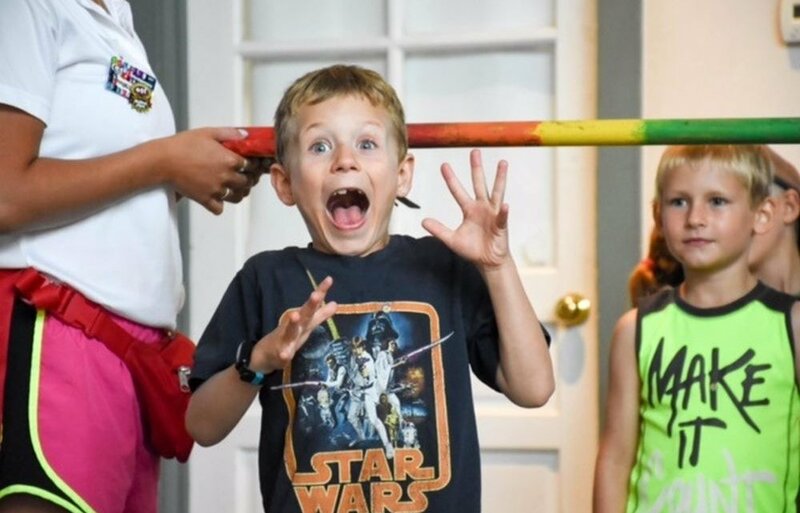 April 24, 2018 ENTER TO WIN a Week of ESF Camp at Gilman School! 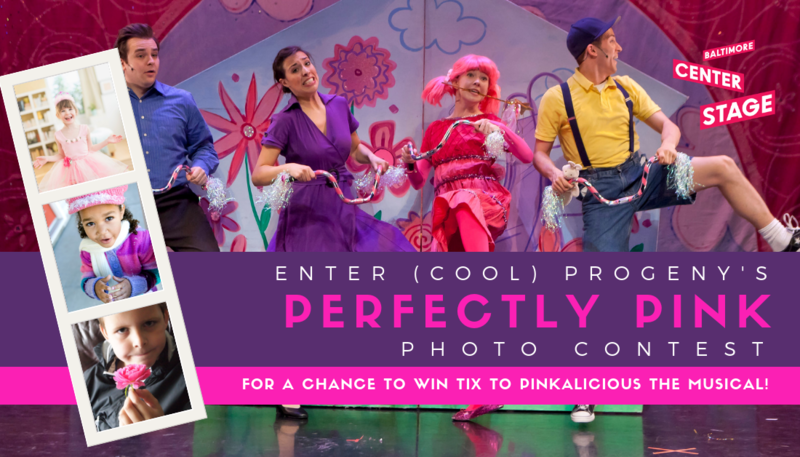 Win Tickets to Pinkalicious The Musical at Baltimore Center Stage! “When I Grow Up….” Win College Savings AND a Family Membership to Port Discovery! 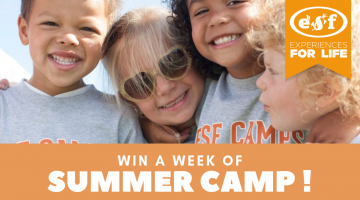 ENTER TO WIN a Week of ESF Camp at Gilman School! 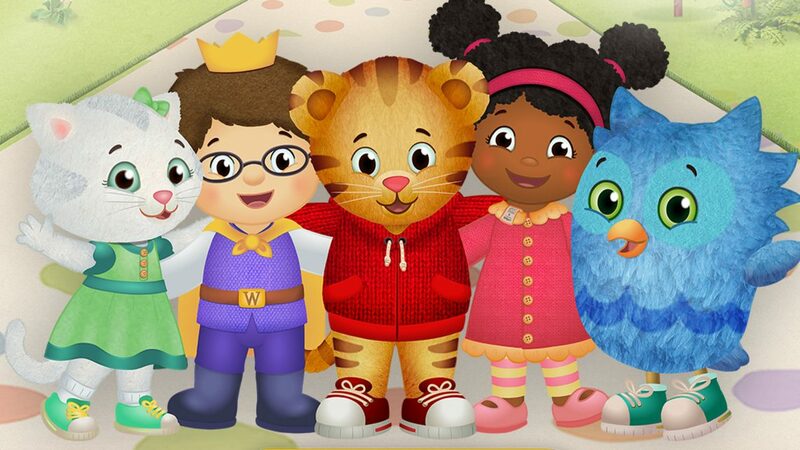 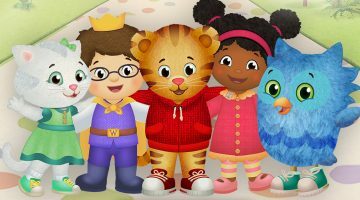 “when I grow up” — port discovery and maryland 529 launch new sweepstakes!